Dr. Lana is in the house!!! My Friends! It is with great pride and joy that I give you my conversation with Dr. Lana! Dr. Lana is herself a psychic-medium AND she holds a Doctor of Psychology (Psy.D.) in Clinical Psychology. 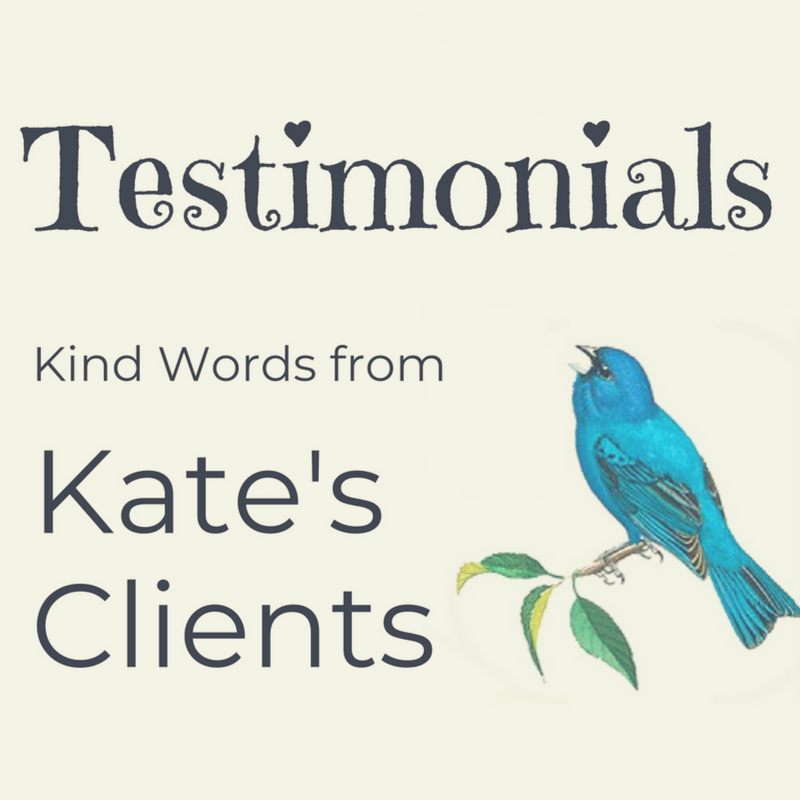 She is currently serving as a Post-Doctoral Fellow in Clinical Psychology. Suffice to say, Dr. Lana is straight up overqualified to speak on cultural appropriation, and I’m SO grateful she was happy to have this conversation with me, and help me to tackle some of the *crazy* feedback I received on my original post and video. I knew I’d get some push-back from it, and I was STILL surprised at how much I received, and what these folks had the nerve to say! Well, Dr. Lana is helping me to tackle the spackle in our two-part conversation, posted on the Joyful Telepathy Podcast! Part 1 has been posted, and Part 2 will come out NEXT TUESDAY! 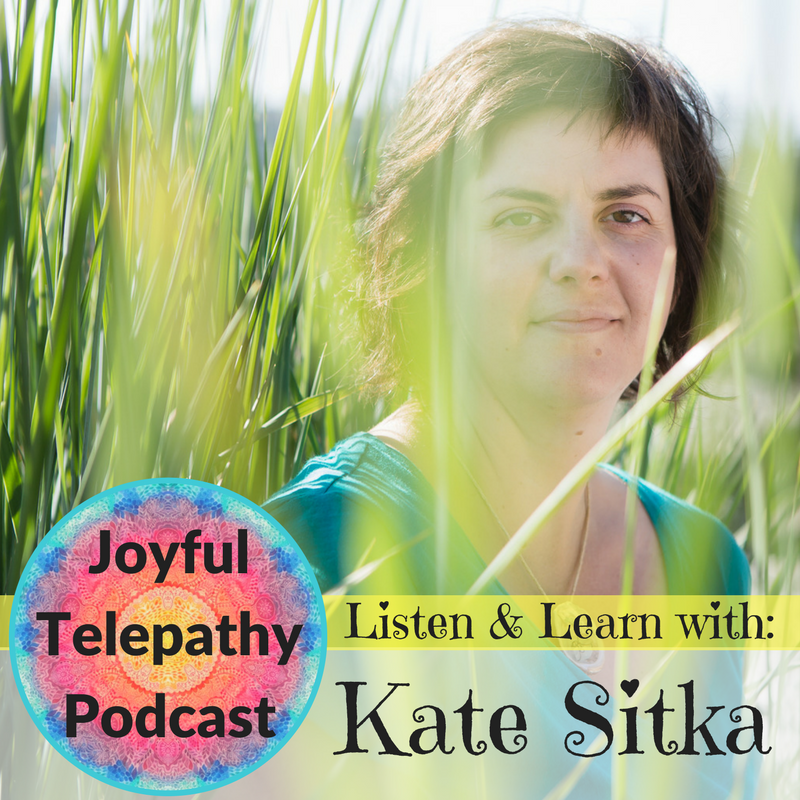 OR you can subscribe to the Joyful Telepathy Podcast via Apple Podcasts, or smartphone Podcast app of choice! 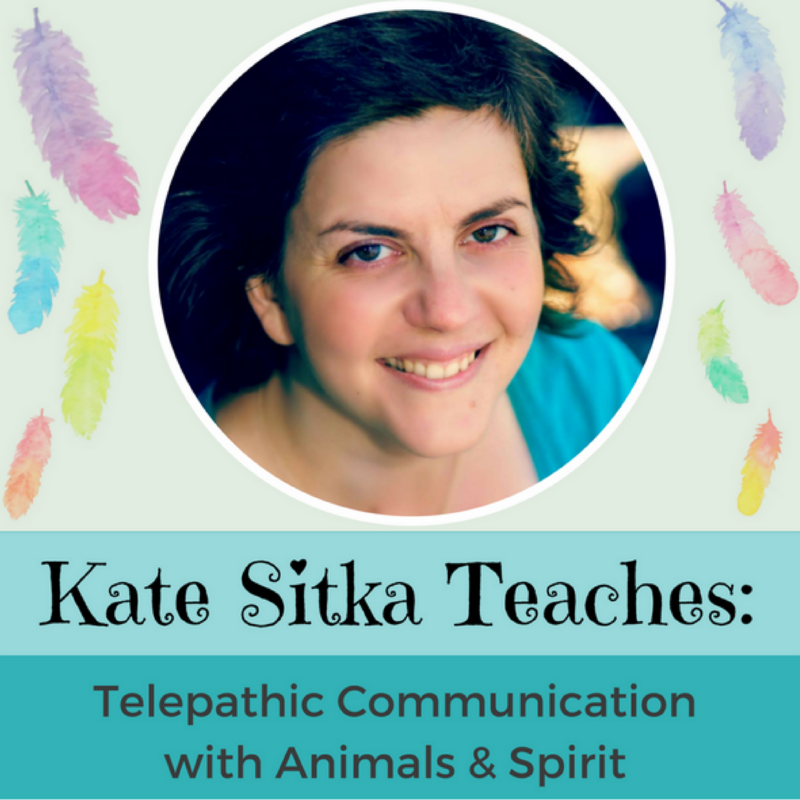 Just search for Kate Sitka, or Joyful Telepathy! Stop reading! Go listen now! 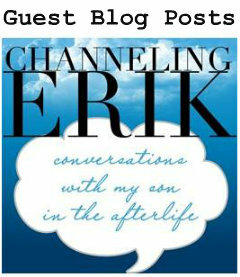 Tune in Tuesday Dec 11th for PART TWO of our conversation! And PLEASE feel free to leave your honest and respectful comments and questions here! It’s okay to not know things – we are all a work in progress and we come from all different life experiences, all that I ask is that you extend your empathy and respect towards others, and observe your own reactions thoughtfully. Just listening to this episode and *thinking* about these issues is GOOD WORK! Thank you so much for joining us!